Home & Personal Care services offer assistance around your home with duties such as housekeeping, general hygiene, and companionship. Our Transportation Care service will help get you where you need to go, whether that’s transportation to a doctor’s appointment or help with errands. Specialized caregivers care and support individuals with Alzheimer's and dementia. 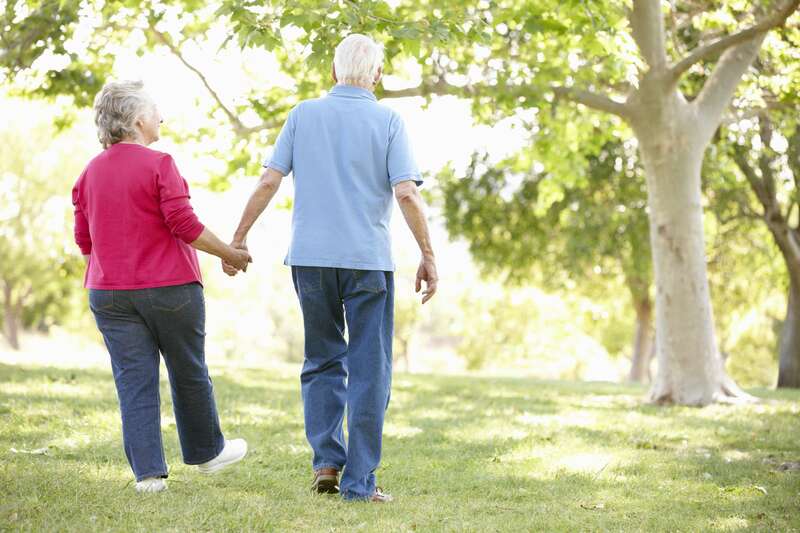 This care service offers specially trained caregivers. More than 90% of individuals prefer in-home senior care over comparable institutional care. Everyone feels better when in the comfort of their own homes, surrounded by people and things that they love. 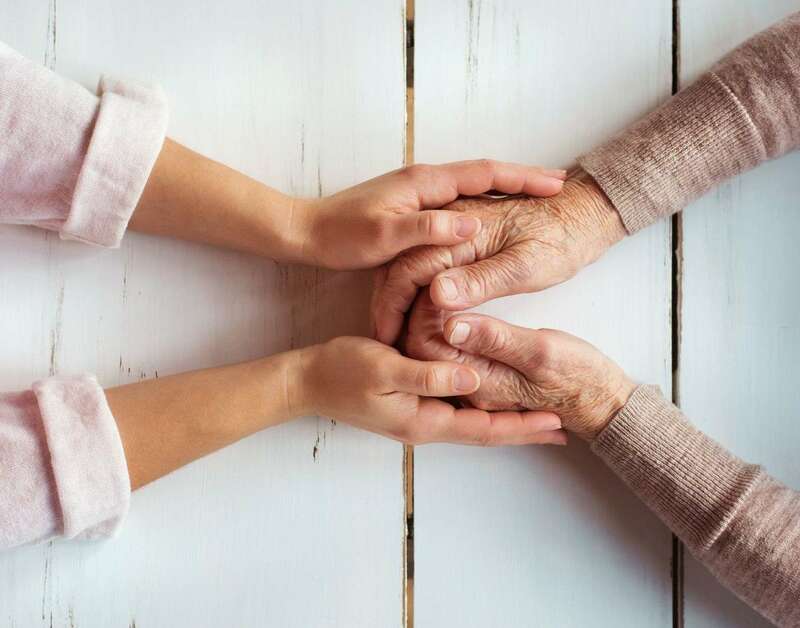 In our based-in-faith company, we understand that no two people are alike and work hard to ensure you and your loved ones are completely satisfied. 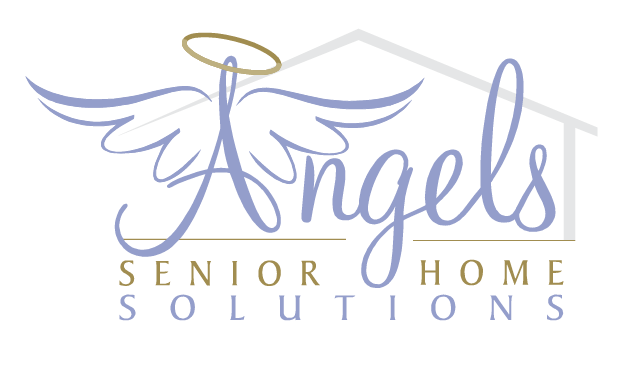 We are pleased to provide Angels to help restore seniors' independence, health, and confidence. Studies by nursing schools and government agencies have found that home care extends the quality of life of individuals receiving care. 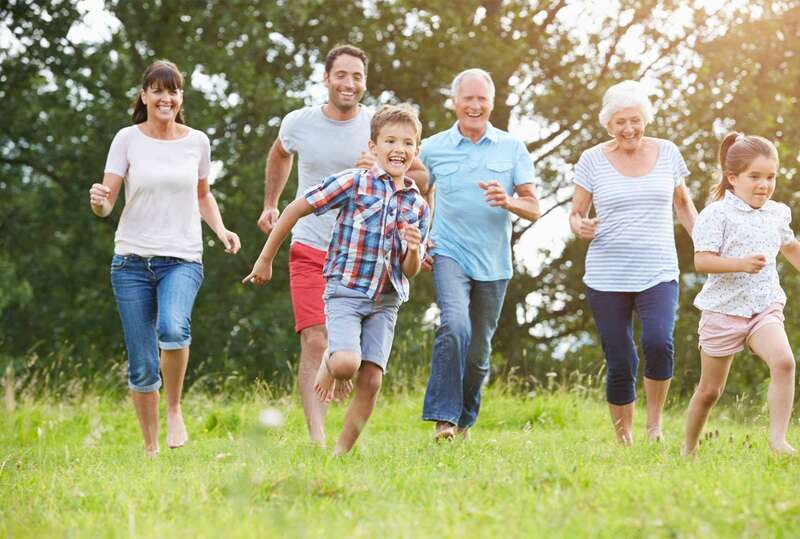 Medical evidence shows that people recover more quickly at home because individualized care is received and the risk of contracting an illness is lowered. Because home care can be individualized, home care is less expensive than hospitalization and more affordable than nursing home or assisted living care. Providing personalized care and allowing a client to remain in their own home greatly reduces stress on the client and family members. Our services are made to help our clients on a day-to-day basis. It will help you find peace and independence in your own home. Call us at (765) 463-2100, or email us with any questions you have.